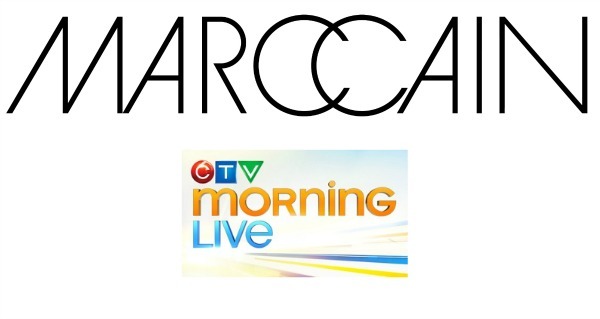 I was on CTV Morning Live Edmonton recently for a fun, spring fashion segment with Marc Cain in West Edmonton Mall! To view the segment and to see the gorgeous clothing Marc Cain has in store, click here. Below are a few behind-the-scenes photos.